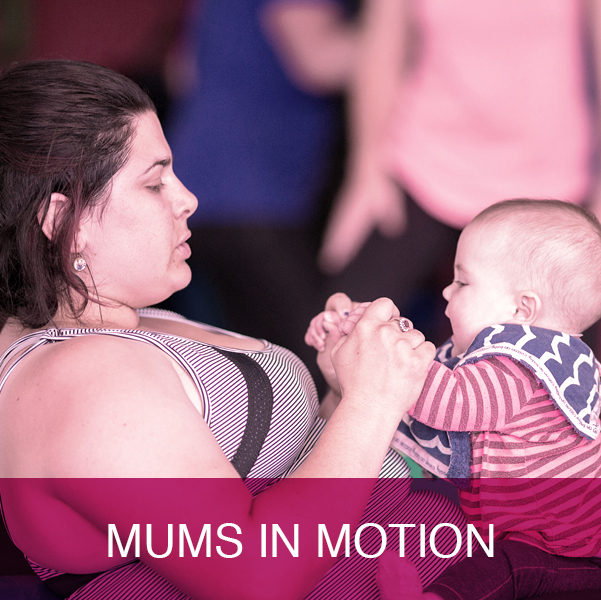 Providing safe and rewarding Pregnancy Exercise and Postnatal Exercise Classes for both Mum and Baby, all over Australia by experienced and qualified Active Mums Trainers! 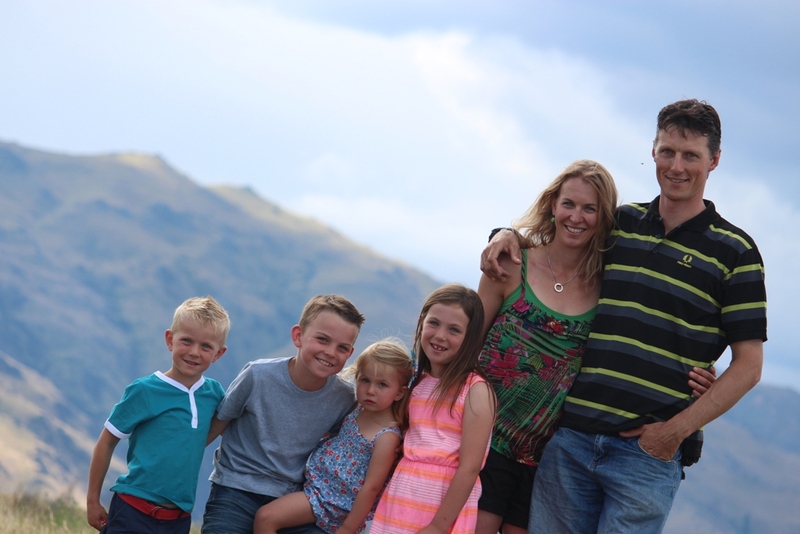 Camille O’Connor is the National Director and Programme Developer of Active Mums NZ and is mum to four children. 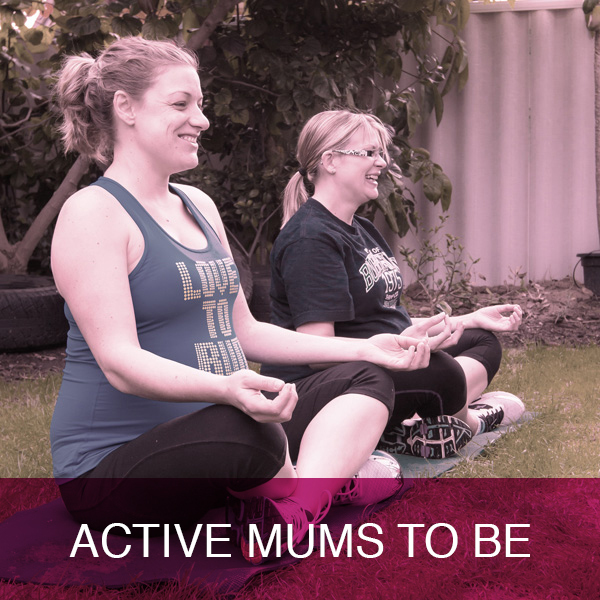 She also currently runs the Central Otago franchise of Active Mums and has been running Active Mums classes for over 6 years. 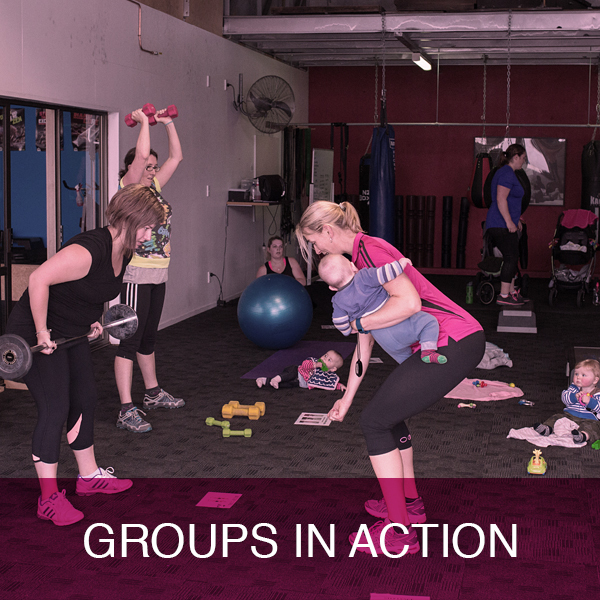 She has been involved in the Fitness Industry for over 20 years and has extensive experience in exercise prescription and prides herself on remaining up to date with new training methods and exercises.